Here is a link to a podcast of a very nice interview I did with host Dmae Roberts last week on KBOO. 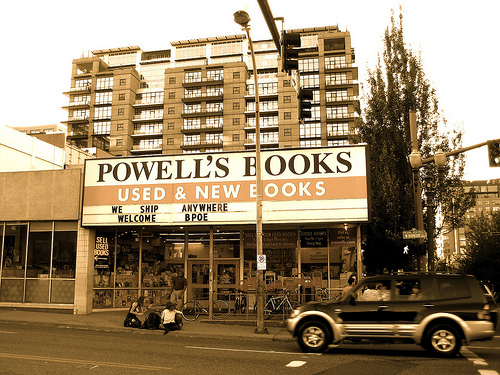 If you were to stand on the corner of 10th Avenue and Burnside you’d be right beside Powell’s. The coolest bookstore in the world. 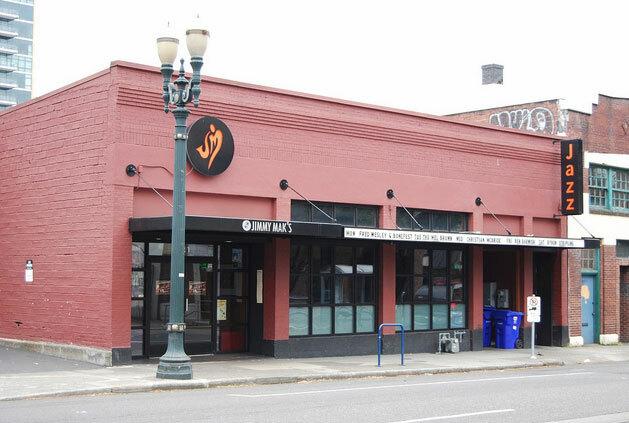 If you walked north for about 3 blocks, you would arrive at one of America’s top jazz clubs- Jimmy Maks at 221 NW 10th Avenue, between Davis and Everett. If you had walked this same three blocks just over one hundred years ago, you’d have found yourself in the heart of Portland’s fledgling African-American community. In 1900, the US Census said there were 1105 African-Americans living in the state of Oregon. Most were in Portland, and most of those lived in an area on the west side between SW Montgomery and NW Kearney, bounded by the Willamette River and 12th Avenue. 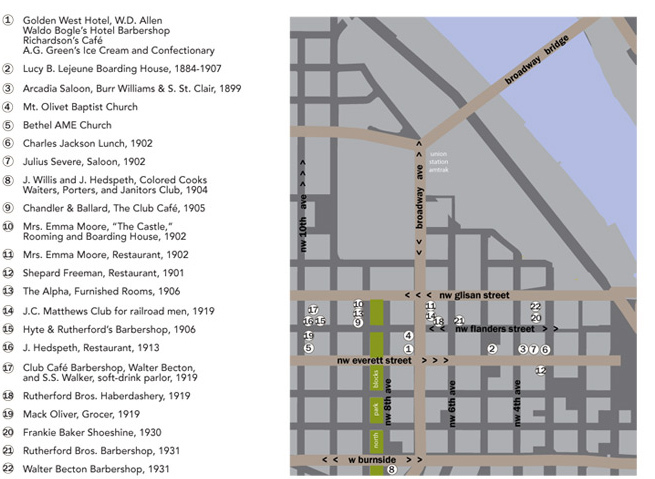 The North Burnside District, as it was known, was one of the most diverse neighborhoods in Portland. Back in1910 you could look just across 10th Avenue from Bethel A.M.E and s ee a new three-story building going up. The Oregon Buddhist Temple, heartbeat of the city’s Japanese community was just coming on line. You can still see a little sign there today. 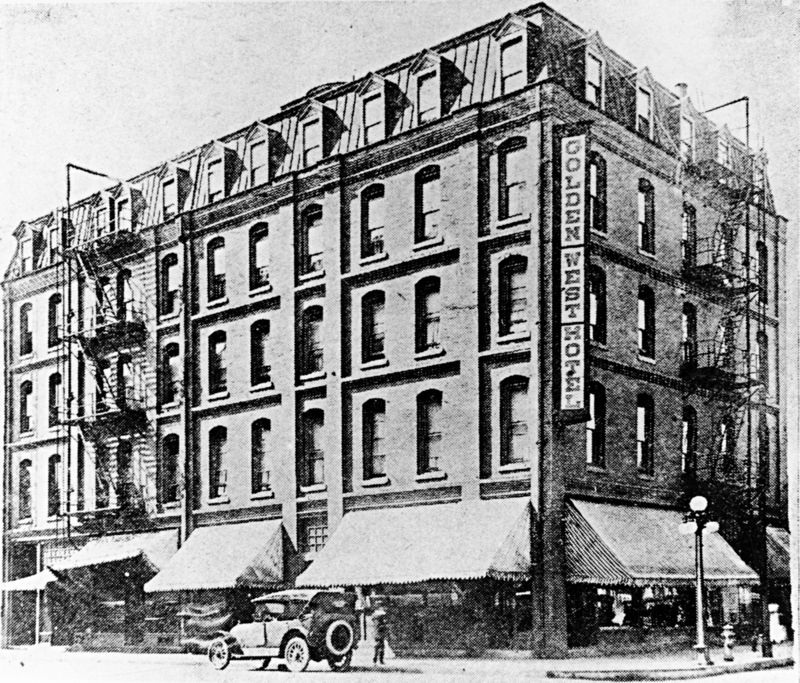 If you had walked three blocks east on Everett in those years, when you reached 7th Avenue (now Broadway) you would have arrived at the communication hub of the African- American community for almost 30 years- The Golden West Hotel, the largest African-American owned hotel west of the Mississippi. Built in 1906 by black entrepreneur W.D. Allen, The Golden West served the Black railway porters, cooks, barbers and waiters recruited by the major railroads. 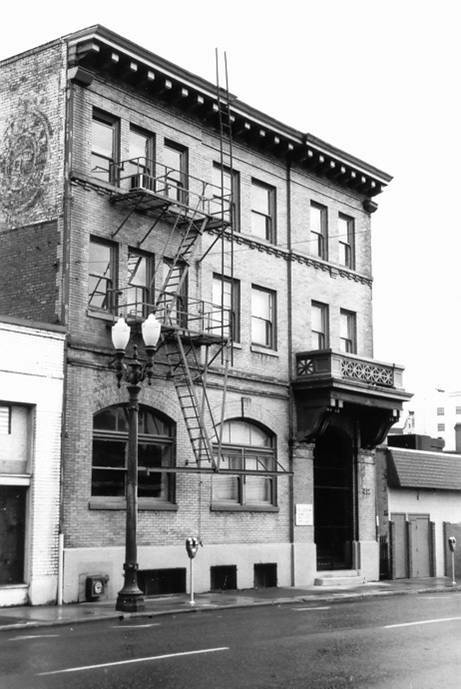 It provided “all the conveniences of home” for Black workers denied accommodation in Portland’s white owned hotels, and was a center of African American social life until it closed in 1931, another victim of the Great Depression. 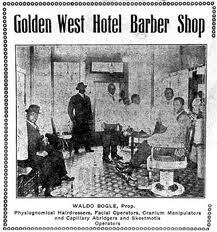 You could get a shave and a haircut in Waldo Bogle’s Barbershop, feed your sweet tooth at A.G. Green’s ice cream parlor and candy shop, and relax in George Moore’s Golden West Athletic Club featuring a Turkish bath and gymnasium, and word has it, other enjoyable entertainments. Freddie Keppard’s Creole Jazz Band played there in 1920. Black entertainers, athletes, and civic leaders all found a welcome at the Golden West. Just step around the corner. One block from Union Station’s sign. 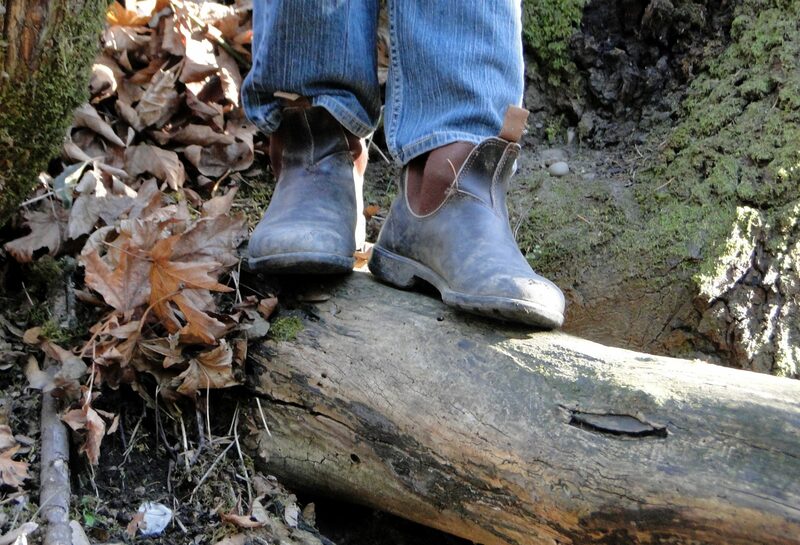 Step in to The Golden West. Turkish sauna and a good cigar. round Mister Moore’s Athletic club. Have a gin and ease on back. Leave your bizness cross the tracks. Choc’late kiddies bring your man. A place to mingle and mix, dress up and be clean.